Junglee performed low on its first day at the box office and earned 3.35 Cr India Net. Here is Junglee 2nd day box office collection and Occupancy. Junglee had an overall 26%-29% on its 1st Saturday, 30th March 2019. 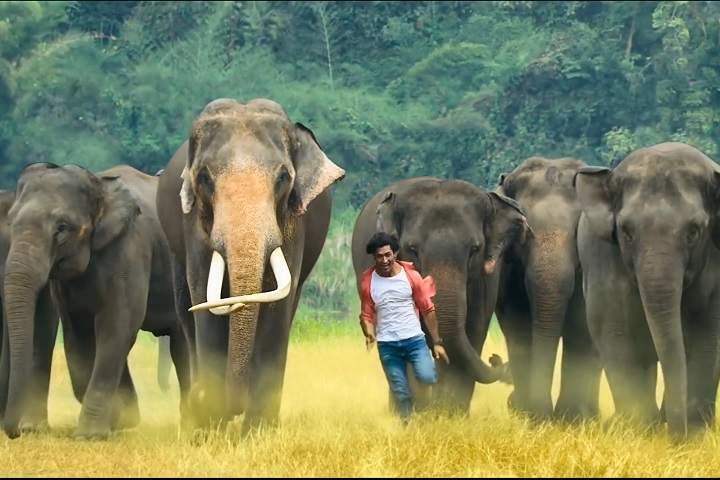 Junglee earned 4.45 Cr on its second day.